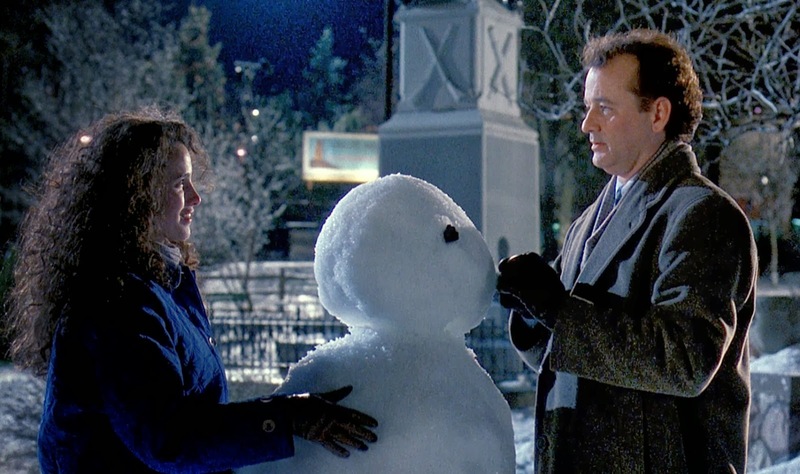 Pick of the week: “Groundhog Day“: You’re exactly a month late on this one, Netflix. But it’s still wonderful to see Harold Ramis’ 1992 comedy, which wraps a beautiful message on how to live a better life inside a hilarious comedy. No wonder Bill Murray moved away from being a leading comic actor — he could never top this. “Three Days of the Condor“: I’m a sucker for ’70s conspiracy thriller, and I’ll always come back to this one, in which Robert Redford plays a CIA analyst on the run from rogue government elements after his entire office is massacred. “The Brothers Grimm“: Terry Gilliam tried to mix his own sensibility with those of a big-budget action-fantasy, which doesn’t quite fit together. Still, lots of fun to be had in this tale of two brothers (Matt Damon and the late Heath Ledger) who claim to be sort of old-school Teutonic Ghostbusters, only to find themselves up against a real and very nasty witch. “Evelyn“: Smack in the middle of his run as 007, it was fun to see Pierce Brosnan embrace his Irish roots and play a working-class alcoholic trying to win custody rights for his kids, including his completely adorable little daughter. “Finding Neverland“: This sweet little charmer stars Johnny Depp as J.M. Barrie, the creator of “Peter Pan,” who finally learns the impact of his work when he befriends an ailing mother and her young children.